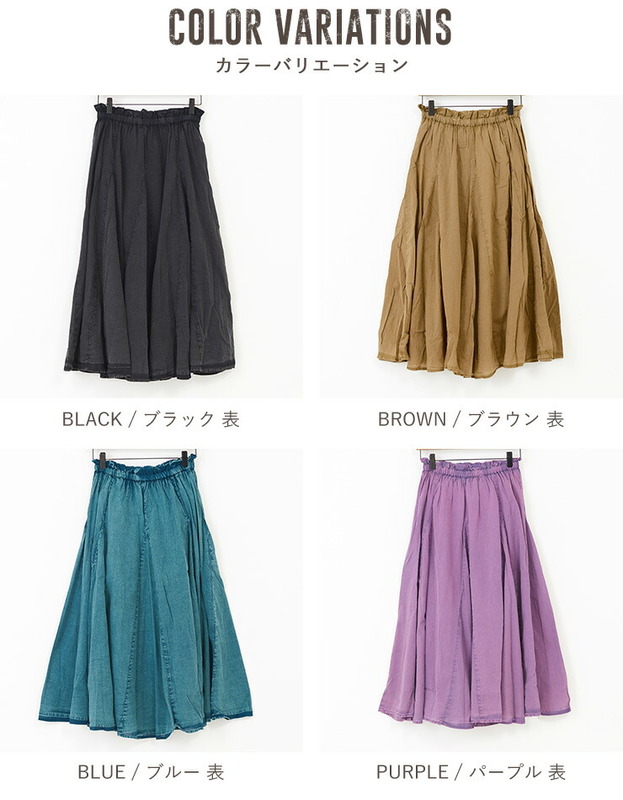 The cool long gathered skirt which wears a lot of 3/22up ★ wind. 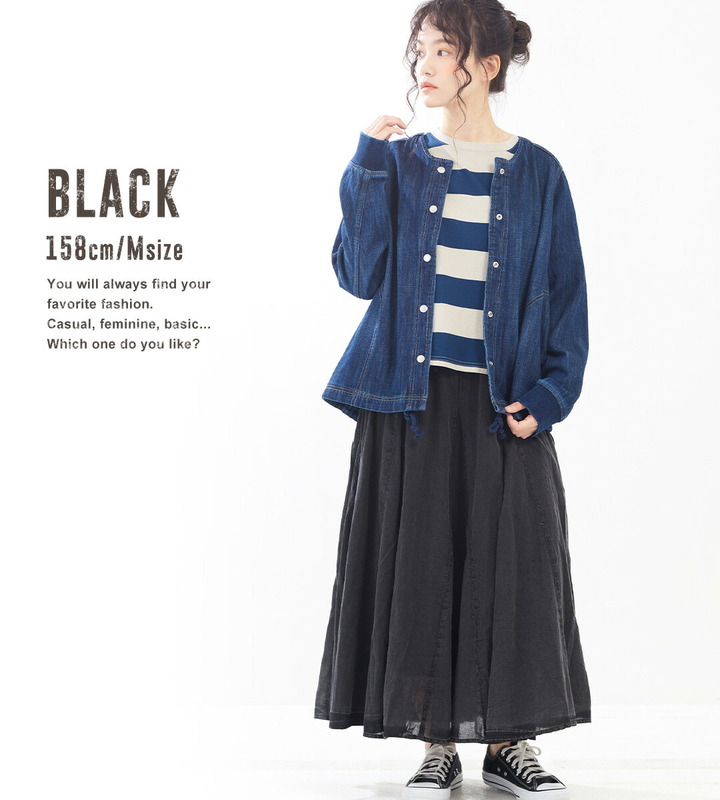 The cool long gathered skirt which wears a good wind. 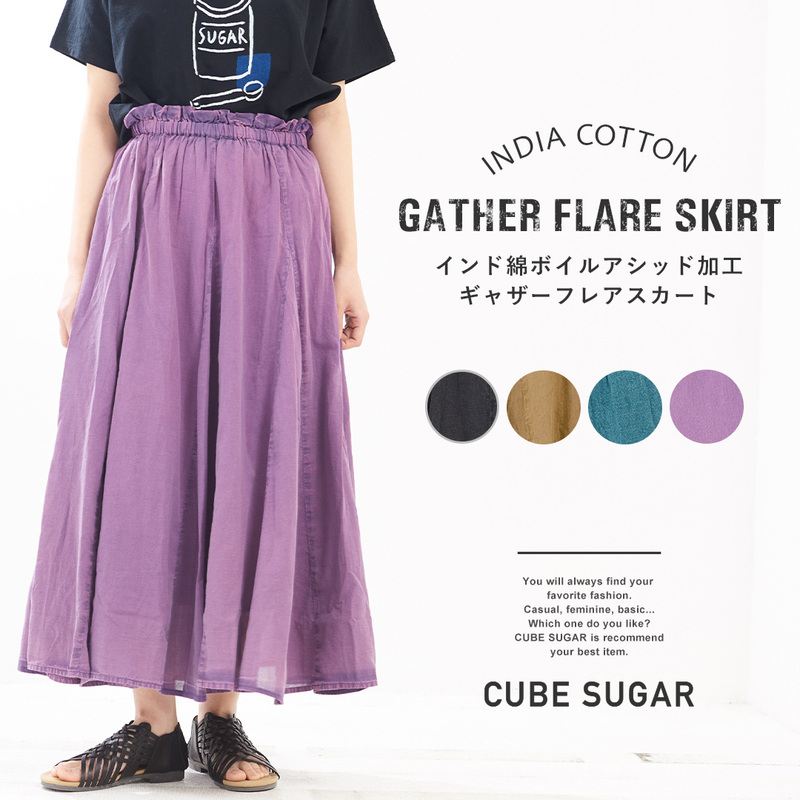 The constant seller item that a soft texture and the Indian cotton characterized by the cool comfort are indispensable in spring and summer. 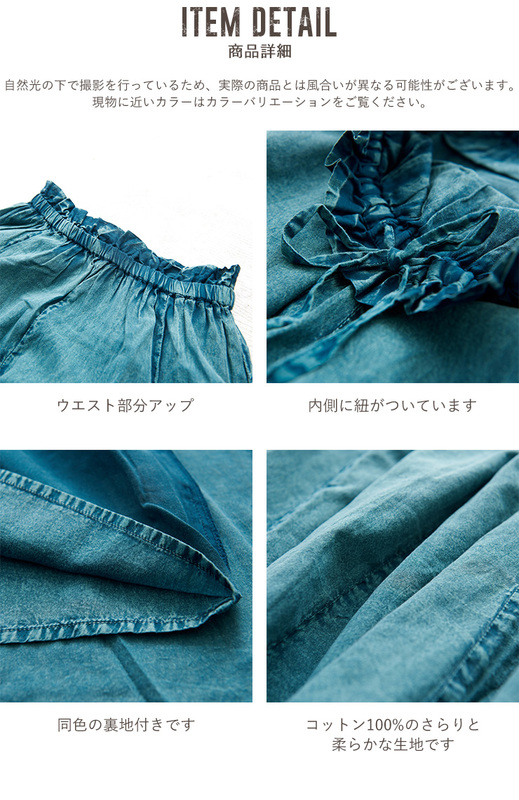 In what submit acid wash to after having given accentuating bright cloth dyeing of the wearing with a feeling of vintage is unique, and finish it in a hue. 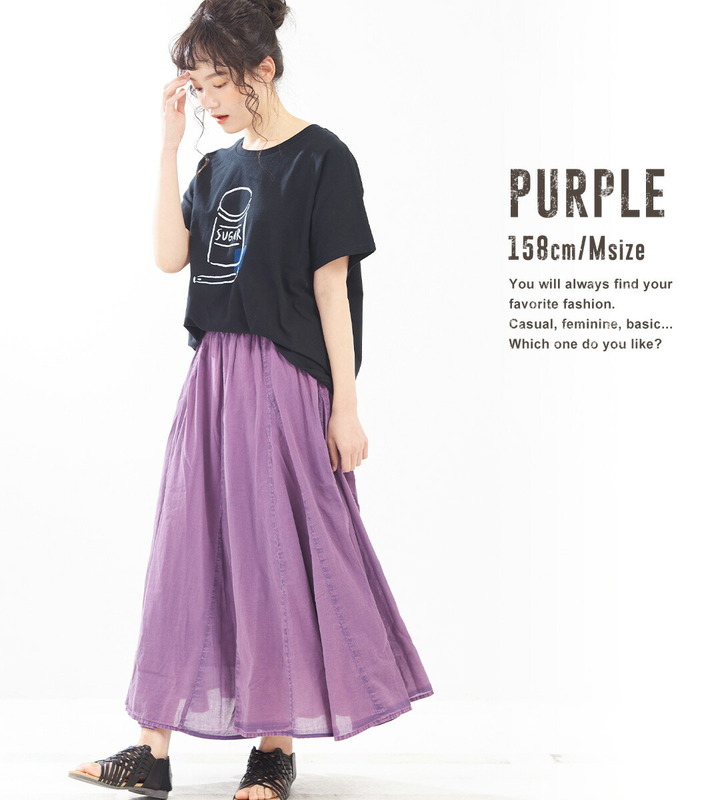 It is the long skirt of adult who is tasteful to the light and shade of the one one color to feel a part and the three-dimensional impression of the small wrinkle. Cannot make it only with gathers; is a feeling softly. One which features the flare silhouette which did it softly which receives wind, and opens kindly. 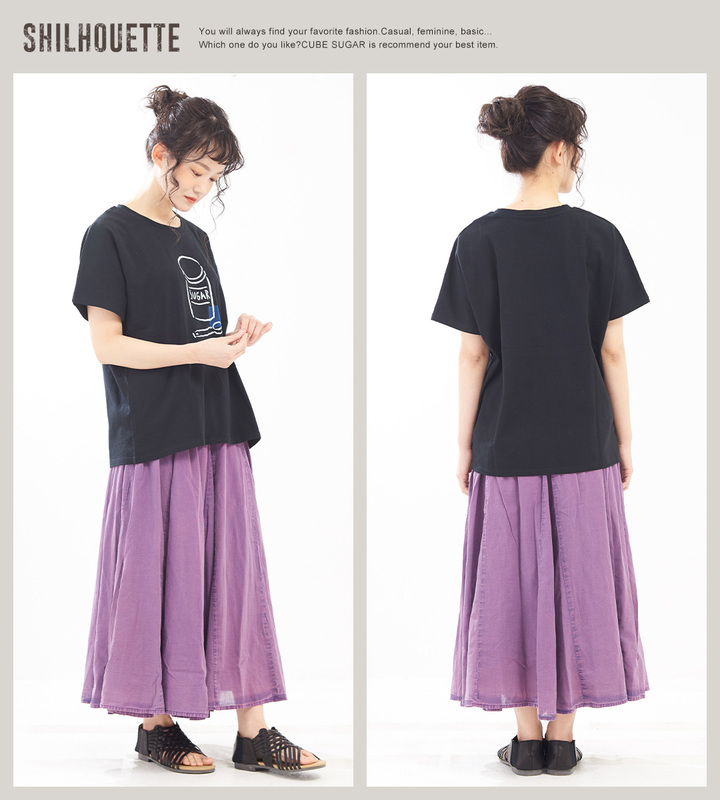 I only match it with サット in usual tops and direct a natural atmosphere and feeling of relaxation naturally. 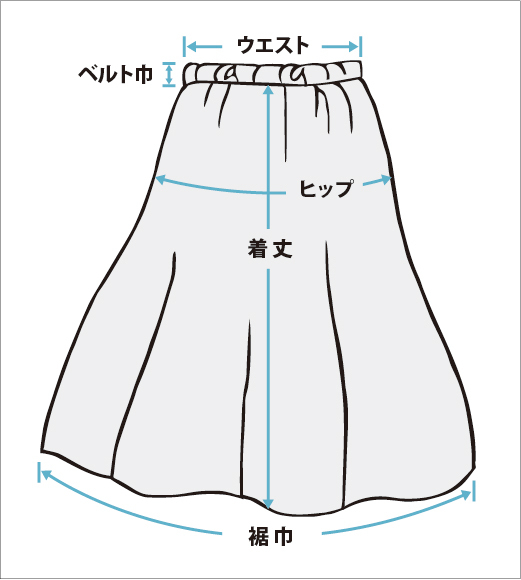 As for the season to sweat as line it with the cotton inward lightly comfortably. 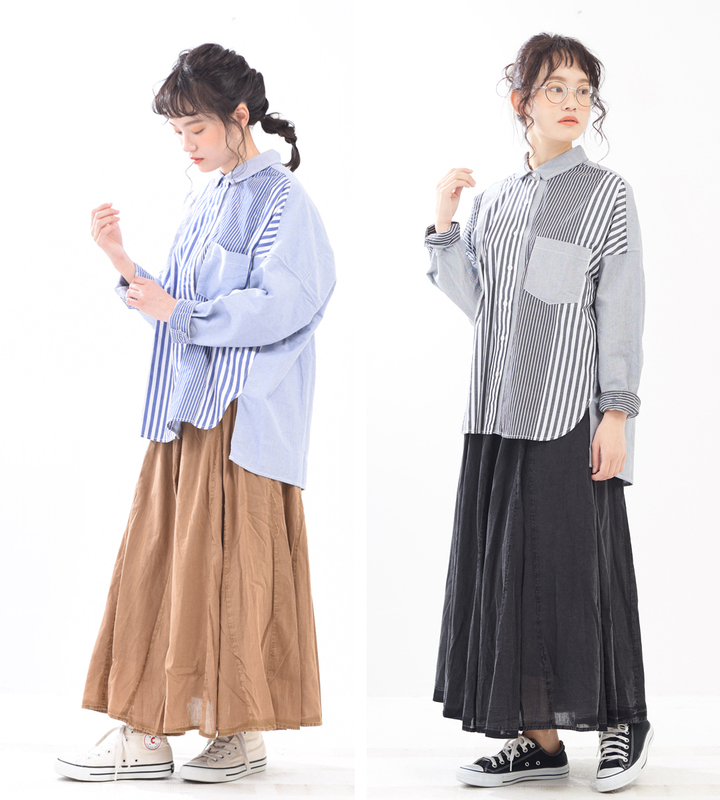 A daily easy design good casually. As it lets ribbon go through inward, it is a point that can put together for a feeling of favorite fitting. 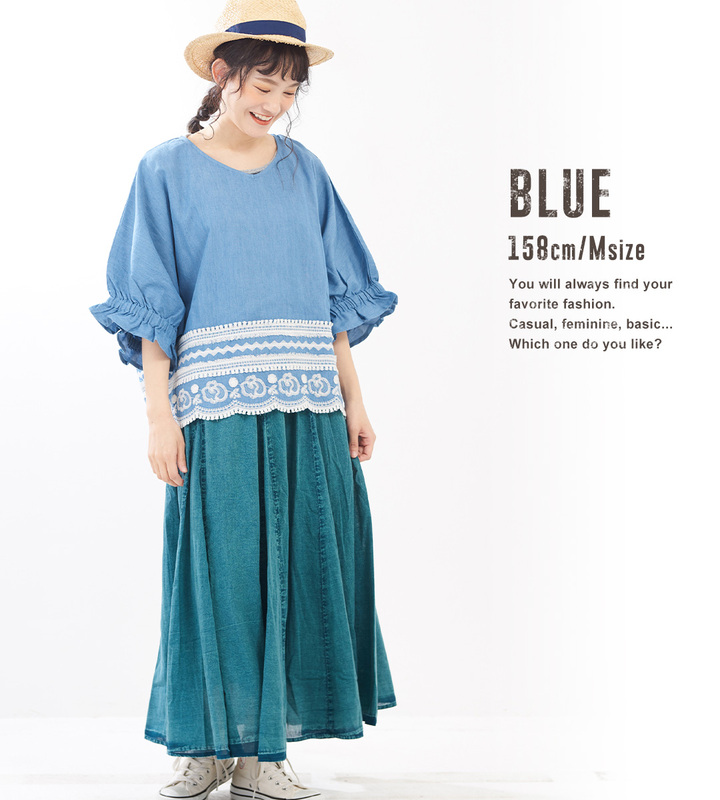 For the accent that the same cloth frill of the waist seems to be Kaai of the styling of the tops in. 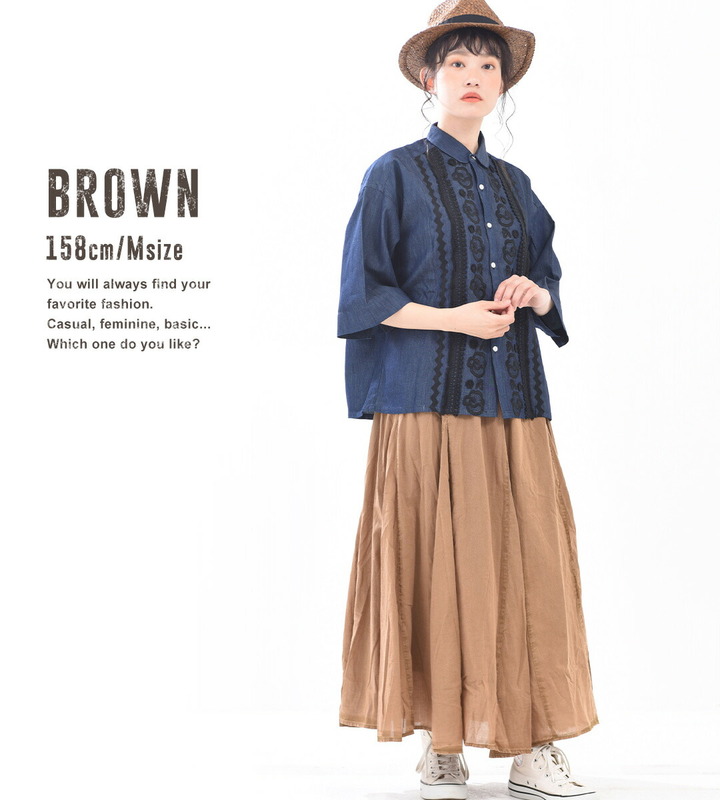 You can enjoy it by the wide coordinates including a T-shirt and the blouse.